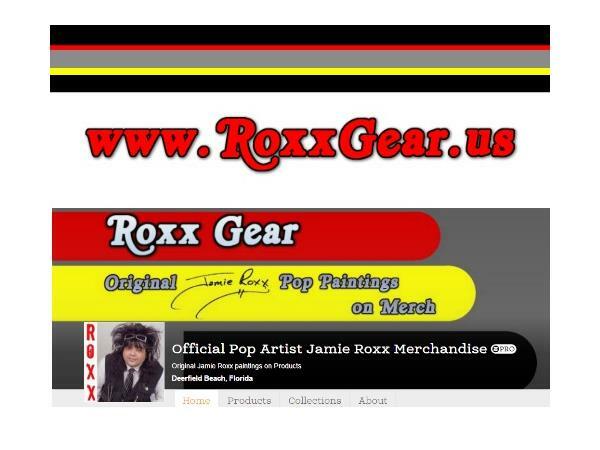 If you liked this show, you should follow Jamie Roxx s Pop Roxx Radio. 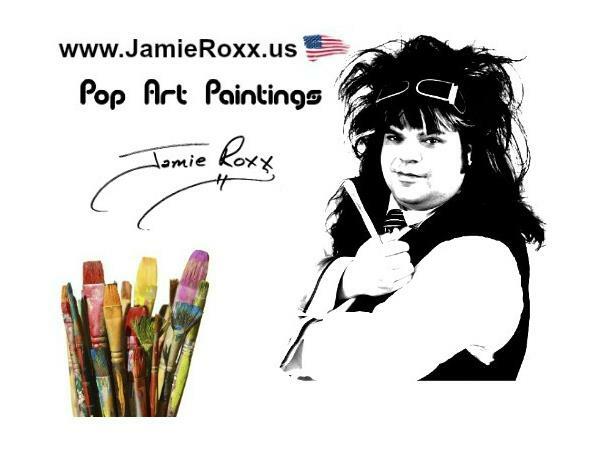 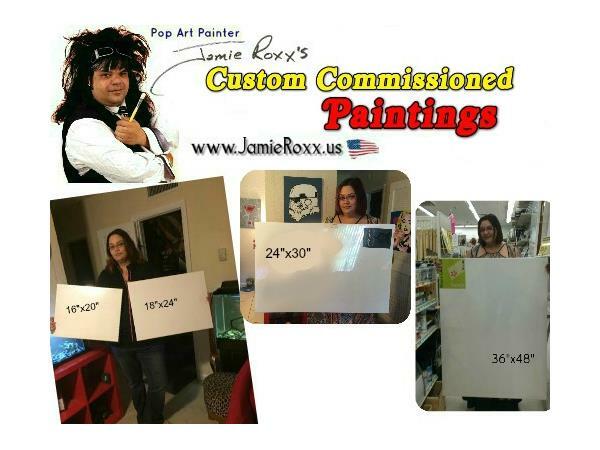 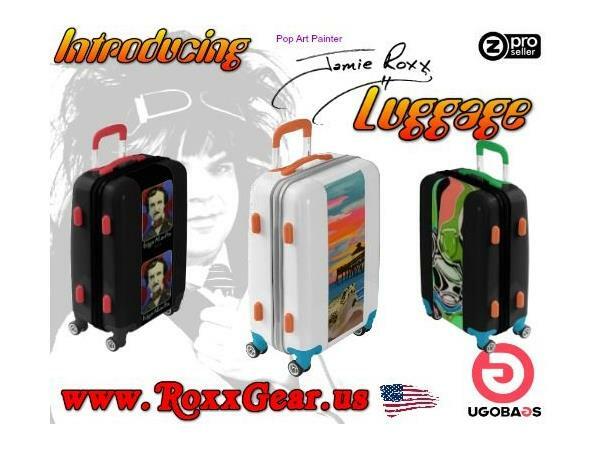 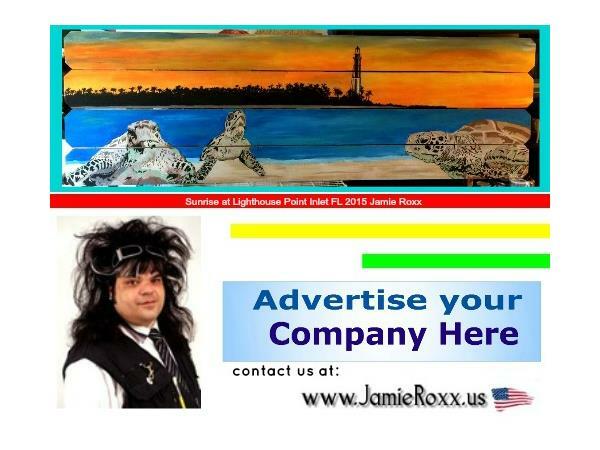 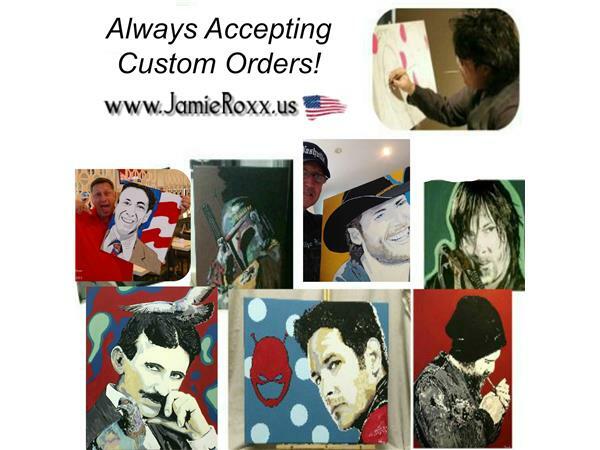 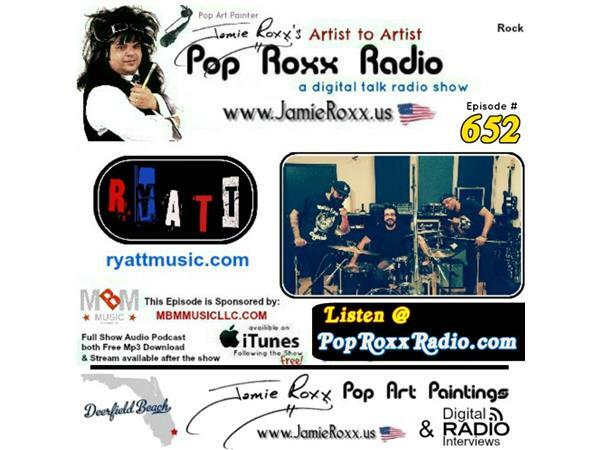 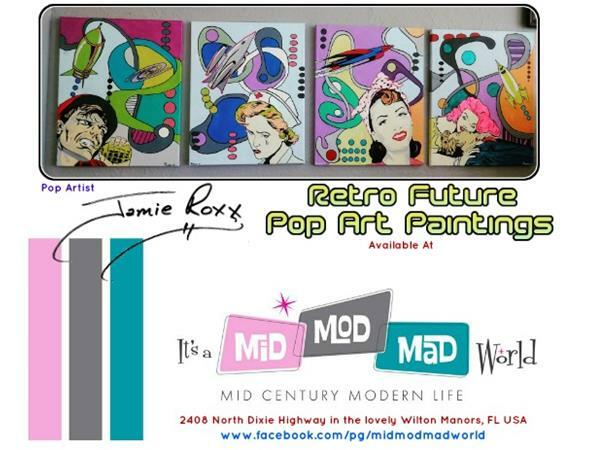 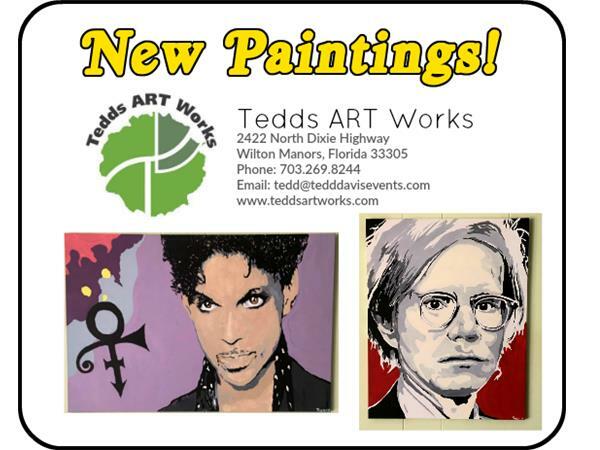 Pop Art Painter Jamie Roxx (www.JamieRoxx.us) welcomes RYATT (Rock) to the Show! 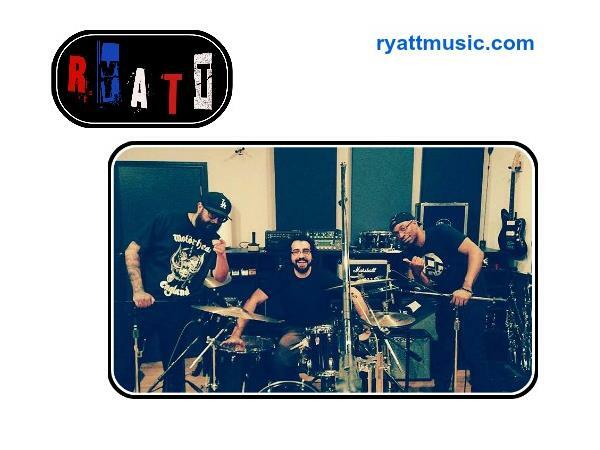 RYATT formed in North Hollywood, CA in November of 2016. 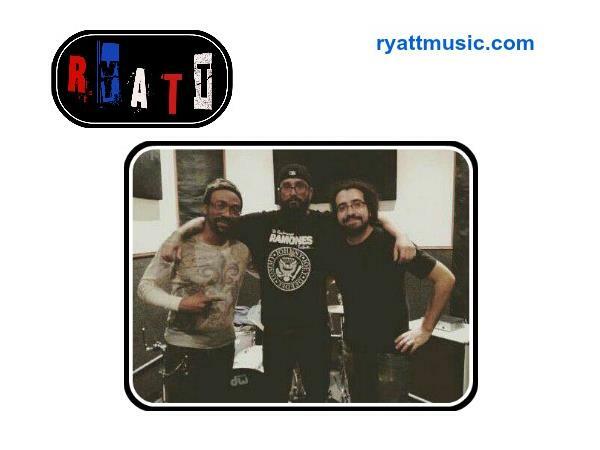 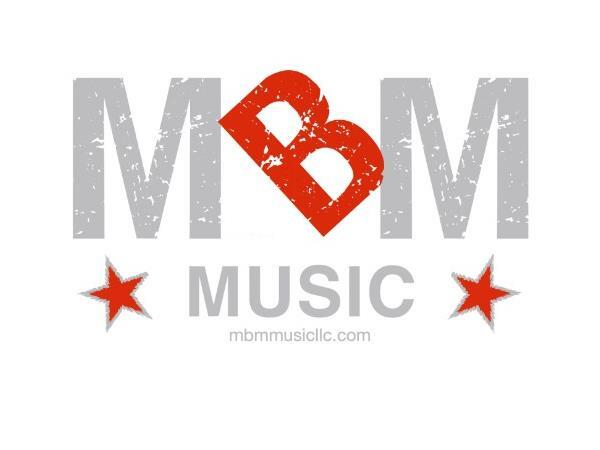 The band consists of Charles Wiley on Drums, Sean Silas on Guitar, and Rob Cruz on Bass/Vocals. 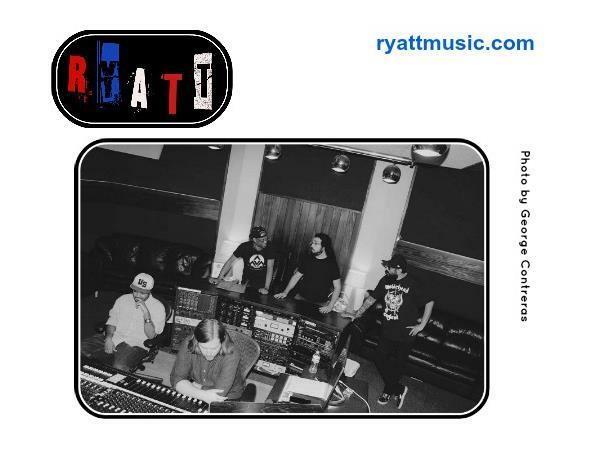 They recorded their debut EP entitled “Sleeping at Pannikins” in June of 2017 at Clearlake Recording Studios in North Hollywood and will be touring in the summer of 2018.